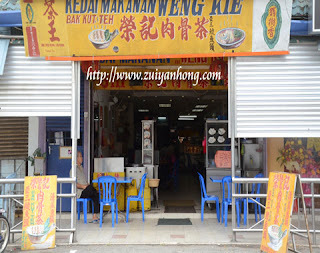 Bentong Weng Kie tamarind fish curry is truly mouth watering. We were savoring tamarind fish curry during Bentong blackout night. It's a superb dish of Weng Kie Eatery. That's why we specially drove to Bentong again to enjoy the fingers licking tamarind fish curry. We were lucky that Wen Kie Eatery was doing business during our revisit. Chatting with the boss of Wen Kie Eatery, he told me that he was just returned from Penang for his holiday trip. Besides tamarind fish curry, Wen Kie bak kut teh is also not bad. 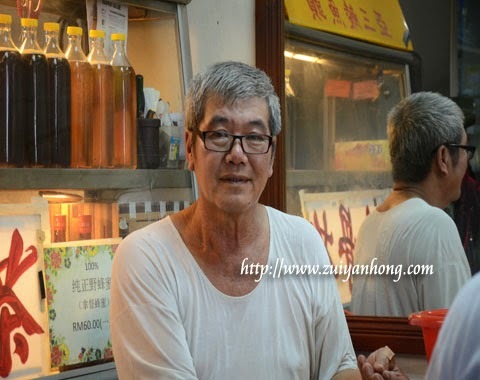 In case you are dropping by Bentong, you can taste Wen Kie bak kut teh and tamarind fish curry yourself.